Lee Davy recaps a very busy week in poker that sees a trio of stars leaving Team PokerStars; Ultimate Gaming leaving New Jersey; and the Department for Culture, Media & Sport pushing back the starting date for the UK Gambling (Licensing & Advertising) Act 2014. The biggest news story of the week has to be the withdrawal from the New Jersey iGaming market by the Station Casino owned Ultimate Gaming. 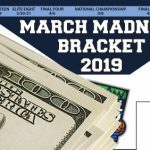 Their online poker offering, Ultimate Poker, became the first to deliver a legal real money online poker game when it opened up for business on Apr 30, 2013. Now they add to that distinction by become the first online gambling entity to leave the state of New Jersey. The writing was on the wall when their land-based partner: Trump Taj Mahal, announced plans to close on Nov 13, 2014 – barring a financial miracle. 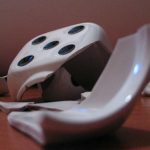 This threw up the rather unique problem of what the Division of Gaming Enforcement (DGE) would do in such a case? Fortunately, for those that write the rules in the offices of the DGE, they no longer have to worry about that problem, after Ultimate Gaming decided it was easier to shut up shop and concentrate on their Nevada product. Tagging along with the news of Ultimate Gaming’s withdrawal of the New Jersey market is the rumor that one of the star attractions might also be jumping ship. 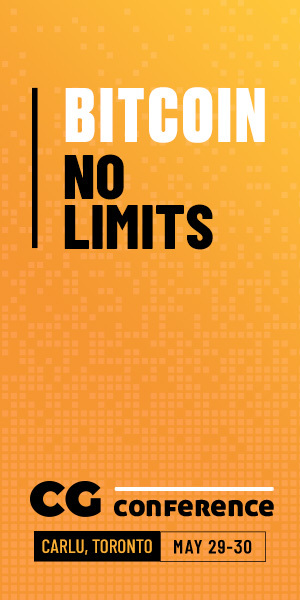 F5Poker citing sources that claim Ultimate Gaming’s future is Jason Somerville-less. Somerville has done nothing to repeal these claims on his social media network. If Jason Somerville does part ways with Ultimate Gaming, he won’t be the first big name to be setting alight to his online poker room contract in the past few weeks. 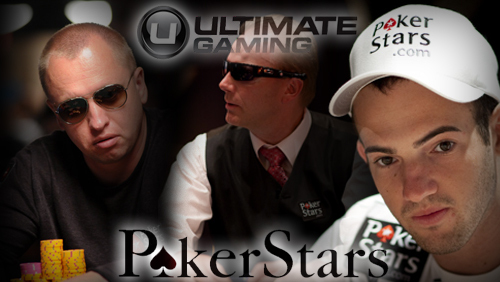 PokerStars have continued to cut the fat with the news that Joe Cada, Marcel Luske and Alex Kravchenko will all be leaving their positions at Team PokerStars Pro. There has been little in the way of feedback from Luske and Kravchenko (not that I can understand Russian tweets), but Cada has been very outspoken about his split. Although Cada made it very clear that he had the utmost respect for Stars,and loved every minute of his time working for them, the youngest-ever World Series of Poker (WSOP) Main Event champ of all time, vented on Twitter that Stars refused to give him 100% rake back during contract negotiations. 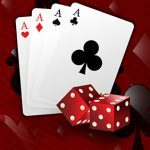 Stars loss is the Norwegian Cruise Liners gain – Cada picking up a new sponsorship deal to act as ambassador for the Norwegian Poker Challenge Cruise. The two may go together like Vanilla Ice Cream and Brussels sprouts but we don’t hear Cada complaining. One man who still has his head mounted in the PokerStars rogues gallery is Chris Moneymaker. The most celebrated online satellite qualifier of all-time, has just added to his workload by agreeing to become the ambassador for the third season of the Hollywood Poker Open (HPO). Moneymaker, who is a former HPO champion, will be taking part in all of the events, including the Hollywood Poker Open Championship Event due to be held at the D in Las Vegas circa WSOP time. 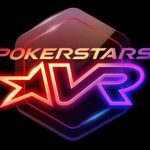 PokerStars continue to lay the groundwork for the return to the US online poker market by releasing two new ‘Insider’ videos showing the world just how great they are. The PokerStars TV commentator James Hartigan hosts the videos, as he trawls through the Isle of Man H.Q searching for members of staff who will reveal all. Unfortunately – but not surprisingly – the two members of staff that Hartigan interviewed were both senior members of the team, with the Head of Corporate Communications, Eric Hollreiser, and Director of Treasury, Donna Crellin, partaking in some very carefully scripted propaganda. We are not Full Tilt Poker! We will not rob you blind! We really are a big thing everywhere else in the world! We get the picture guys. PokerStars push towards an American return doesn’t mean they have taken their eye off the ball elsewhere in their universe. 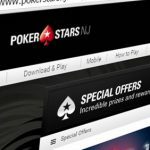 UK PokerStars players received word that the implementation of the UK Gambling (Licensing and Advertising) Act, on Oct 1, 2014, meant that players using the .com site would have to migrate to a new .uk account. Furthermore, access to PokerStars.fr would cease and UK players would also lose the right to use the auto-rebuy option (tournaments) and auto top-up option (cash games) in order to comply with the new legislation. The news obviously went down like a lead balloon, and UK poker player Richard Richardson created a petition – which he shared on 2+2 – that would be sent to the Chief Executive of the Gambling Commission to argue that their new law is unfair and unnecessary. Just as PokerStars players were readying themselves for the change, the UK Gambling Commission posted a very small notice on their website to advise people that the Department for Culture, Media and Sport (DCMS) had decided to postpone implementation of the new legislation until they had settled their court case with the Gibraltar Betting and Gaming Association (GBGA). The GBGA are in the High Courts to challenge the new laws as they believe they will actually cause more harm than good. The new legislation will now come into force Nov 1, 2014.